On August 16, 2012 in the east village of Manhattan, man’s best friend gave the ultimate sacrifice—being willing to die in an effort to protect his owner. What for do you ask? Maybe in a valiant effort save his owner from a burning building? If only. Unfortunately, the pit bull mix named Star was shot by a police officer on 14th St., while protecting his owner who was having a seizure. 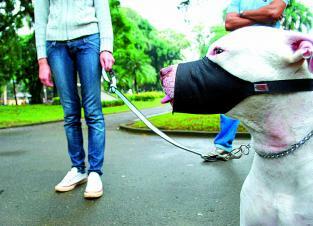 The plight of the assailed pit bull has been mentioned a few times on this blawg. 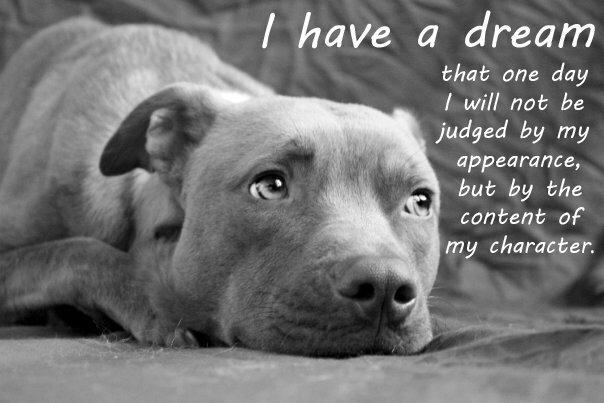 Even internationally, these dogs are targeted as problem animals who will sooner rip out your throat than look at you, which is of course blatantly untrue. 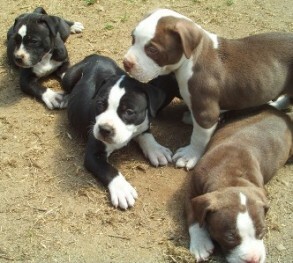 There are circumstances in which pit bulls can be dangerous, but this is generally the work of the people raising these dogs than their inherent nature. Come again? 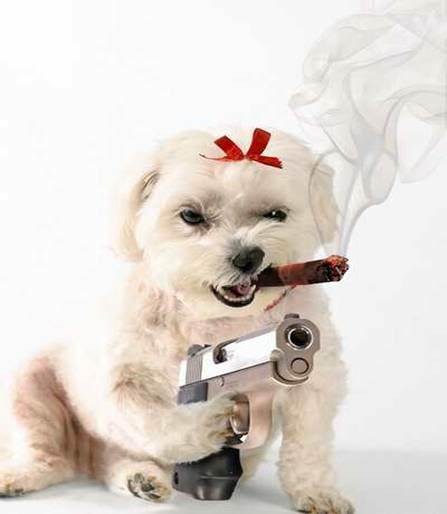 Defining vicious dogs as ones that are actually vicious and not just including ones that are unfairly demonized? That’s as crazy as judging someone not by the color of their skin but by the content of their character. enough to achieve maximum viciousness in the fight ring can breathe a sigh of relief. 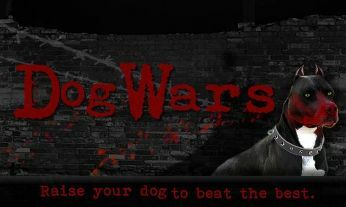 The popular dog fighting game application for Android, “Dog Wars,” from Kage Games, is back with a new name. 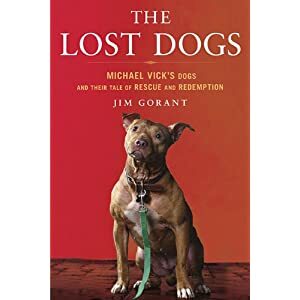 Pulled from the market for a few days last week due to trademark problems, the app was rereleased as “KG Dogfighting” on Saturday. Those over the age of 14 are once again free to chose a game personality (perhaps the professional football player looking for a thrill) and get to work injecting virtual dogs with steroids, shocking them with electric currents, forcing them to drag around tractor trailer tires to build muscle, and sending them into the ring to rip apart opponents (or be ripped apart themselves).